American nuclear physicist and author who began his career in high-energy physics research before working on the Manhattan Project to develop the atomic bomb. 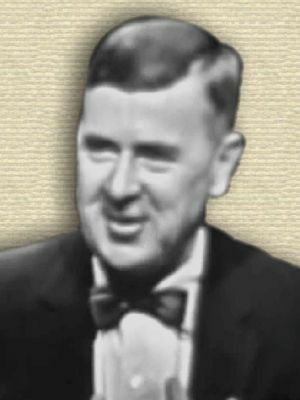 Lapp wrote and traveled lecturing on both the dangers of nuclear fallout and the possible peaceful uses of nuclear energy. 24 Aug - short biography, births, deaths and events on date of Lapp's birth. The Voyage of the Lucky Dragon, by Ralph Lapp. - book suggestion.